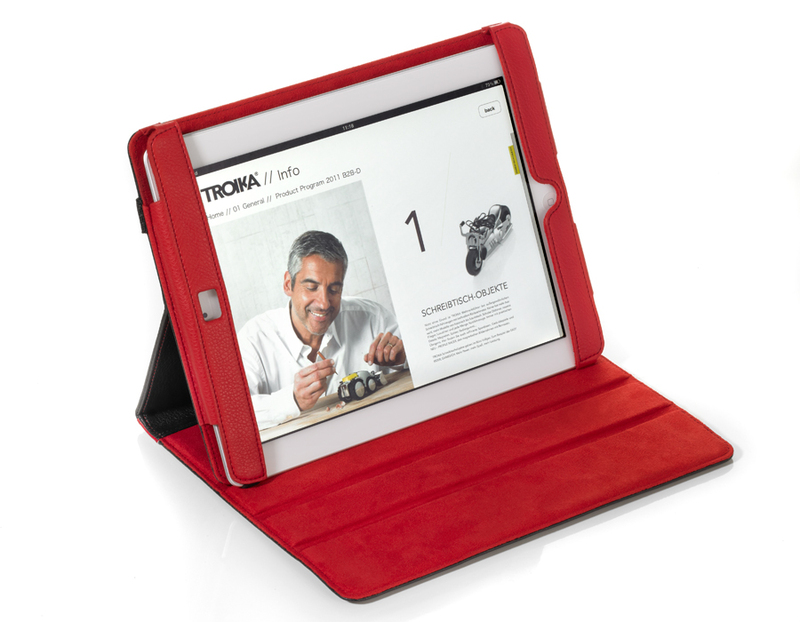 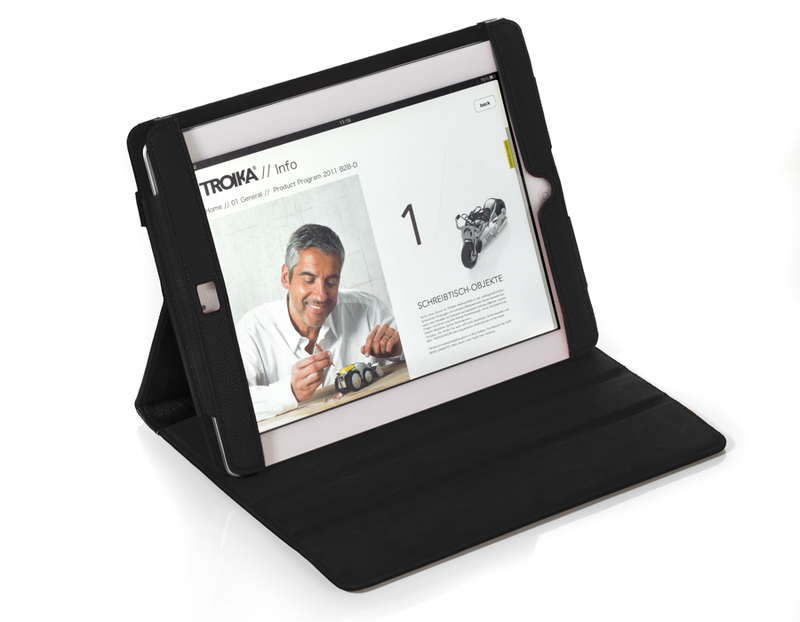 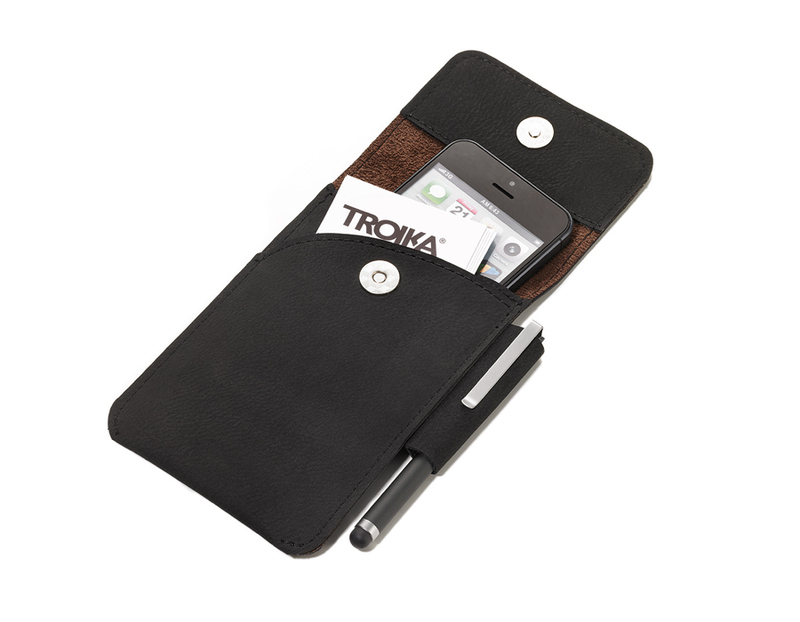 Troika started out as a business gifts company. 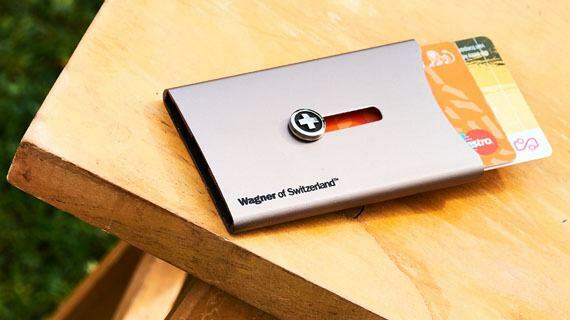 Founded in the UK, the company changed ownership in 1992 and moved its operations to Germany. 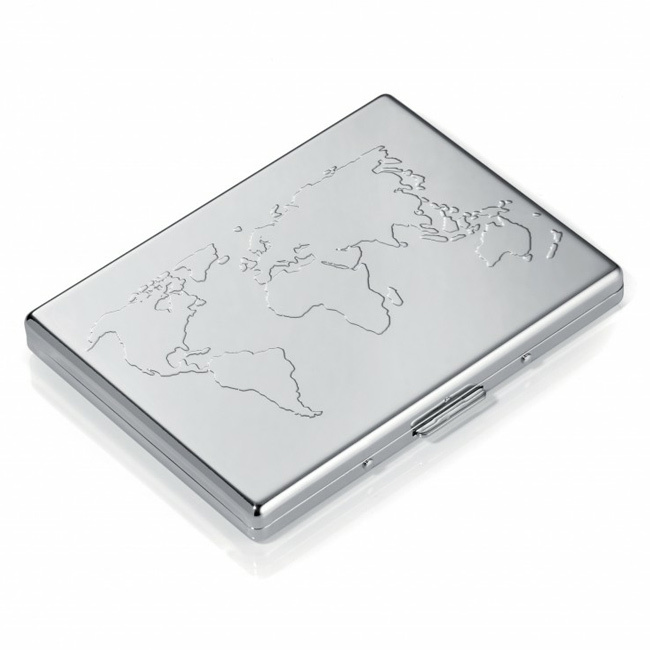 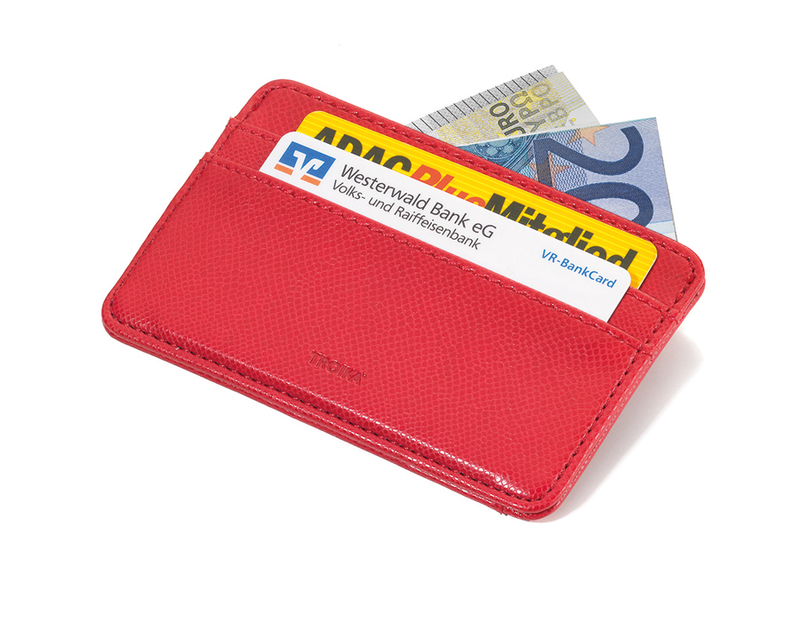 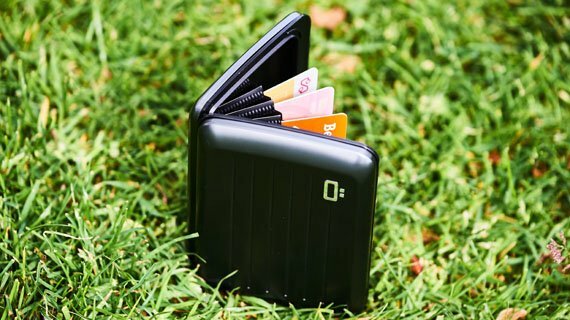 And it is the German quality of the credit card wallets, card holders and credit card cases that is now the trademark of Troika. 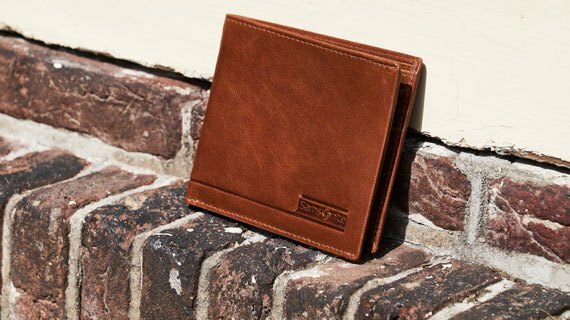 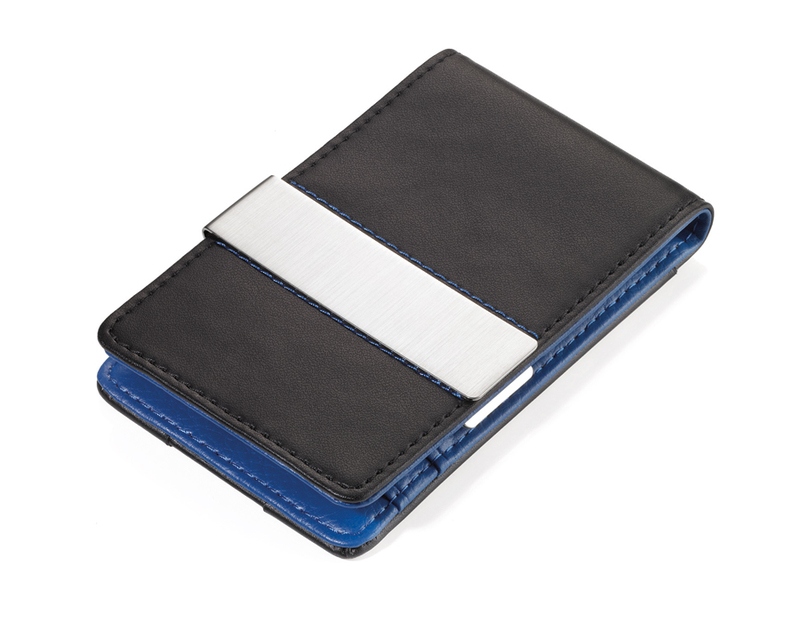 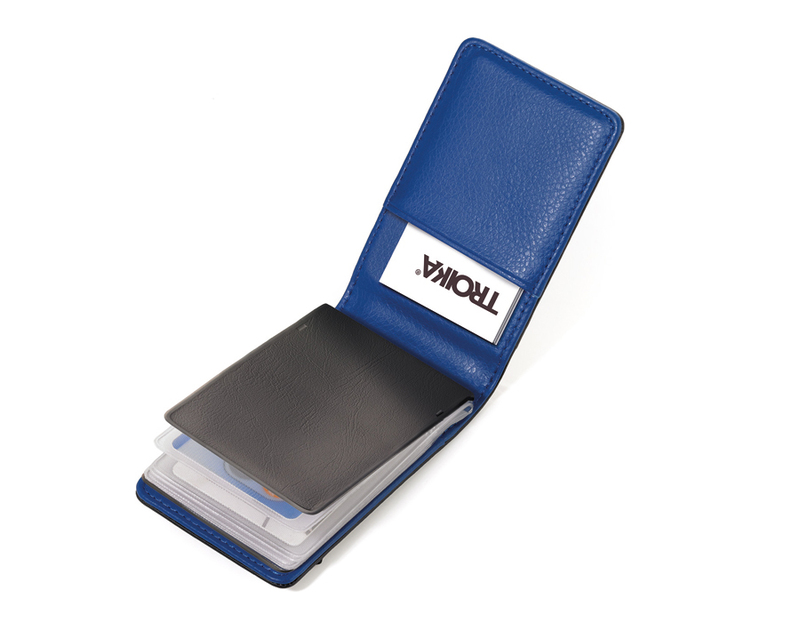 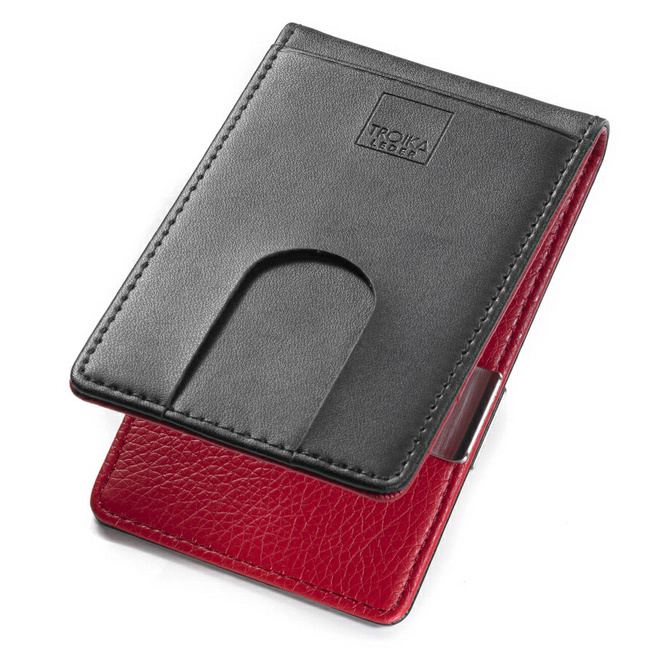 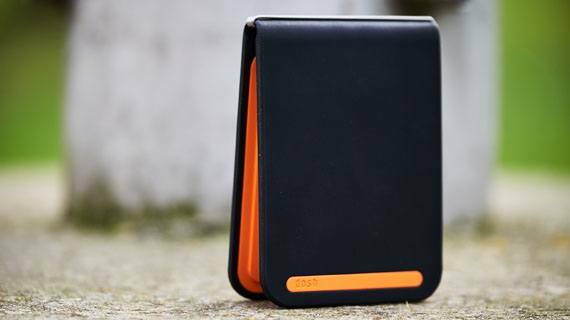 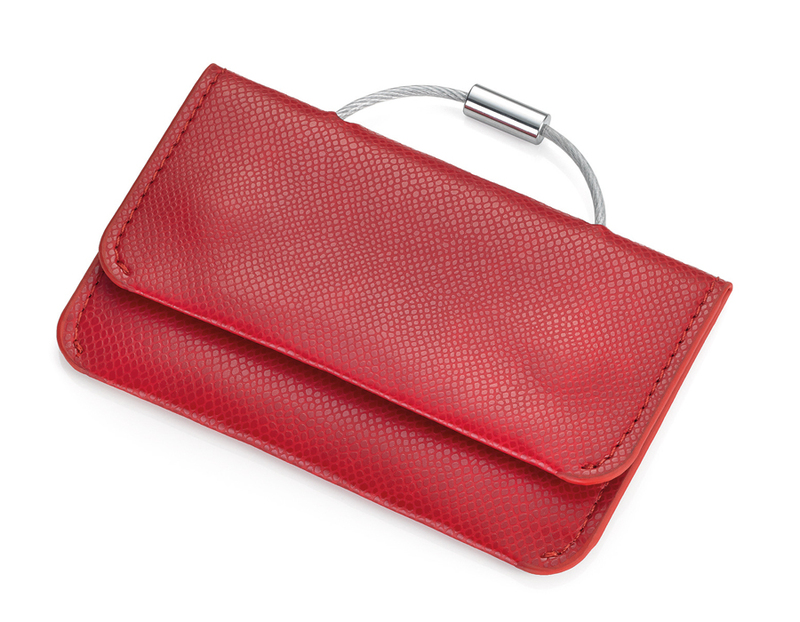 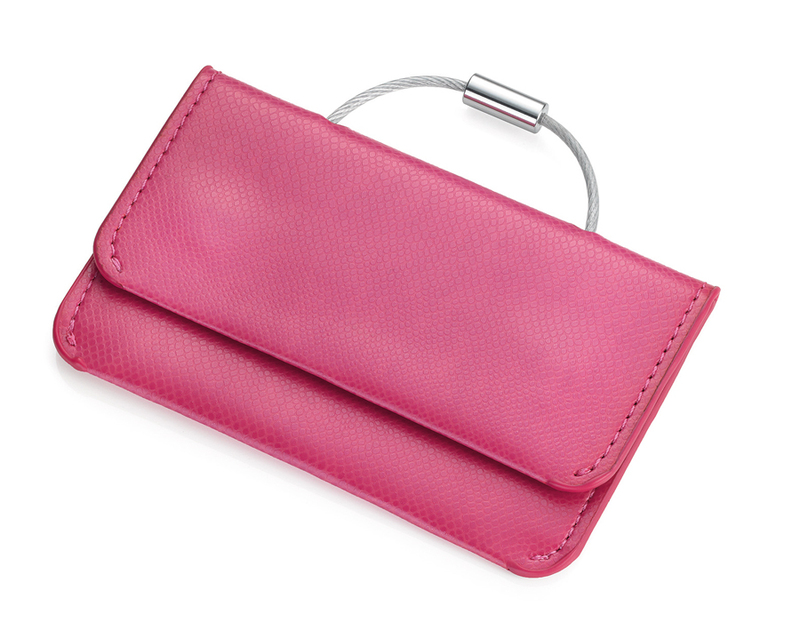 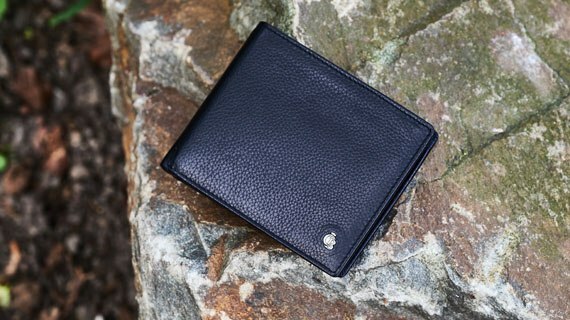 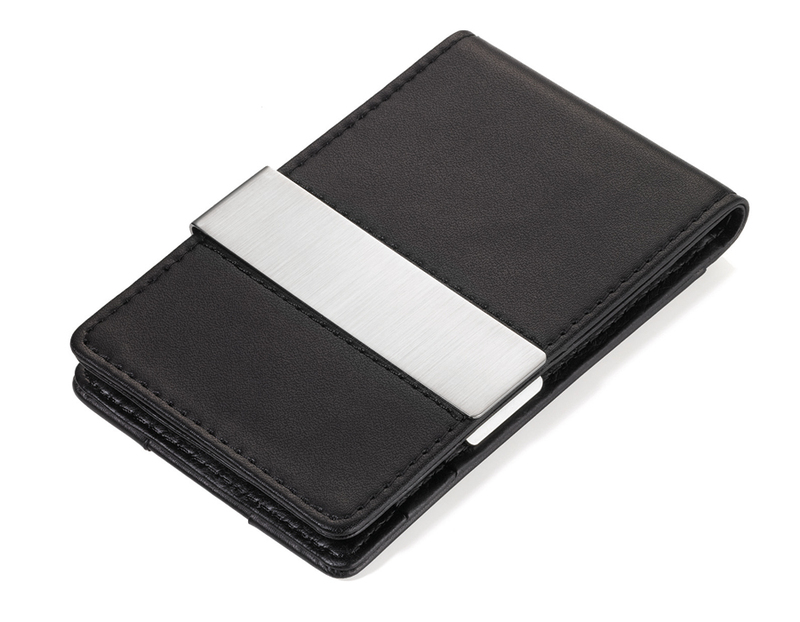 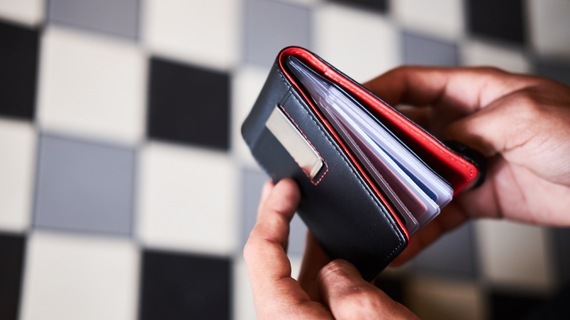 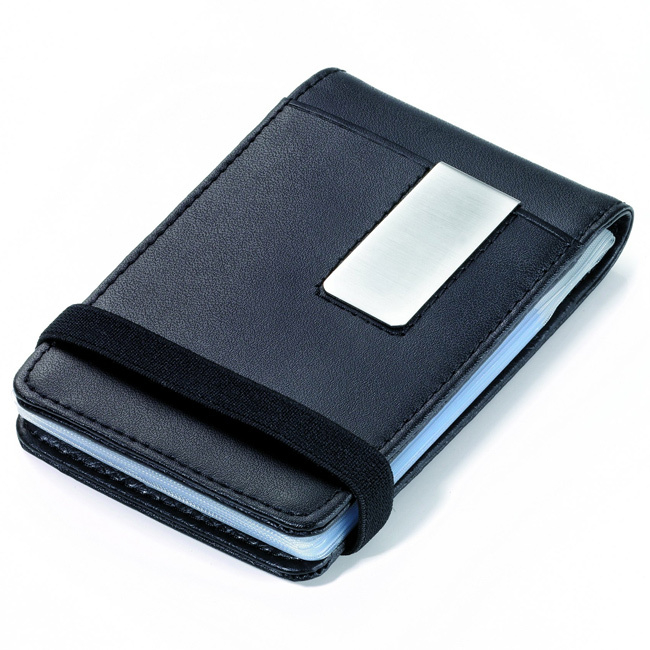 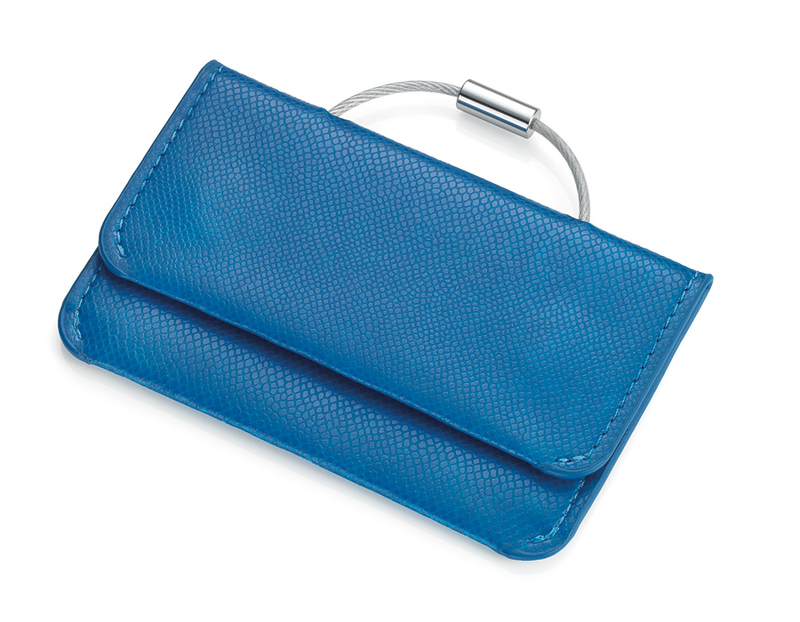 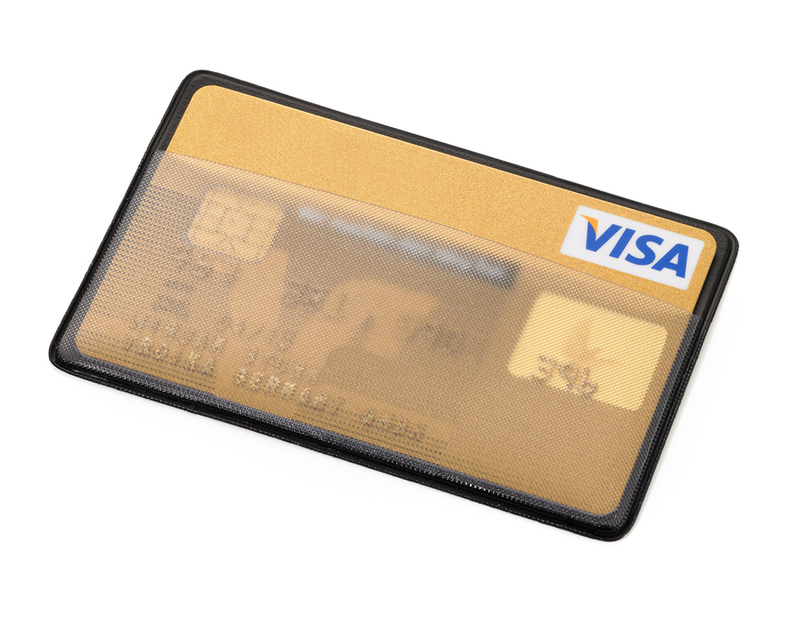 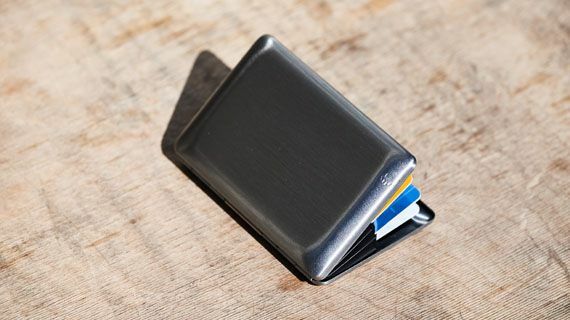 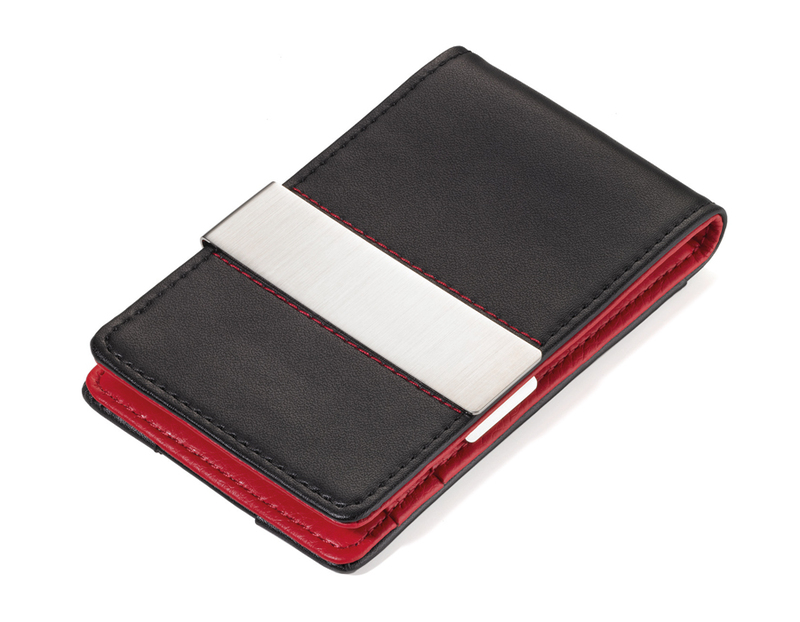 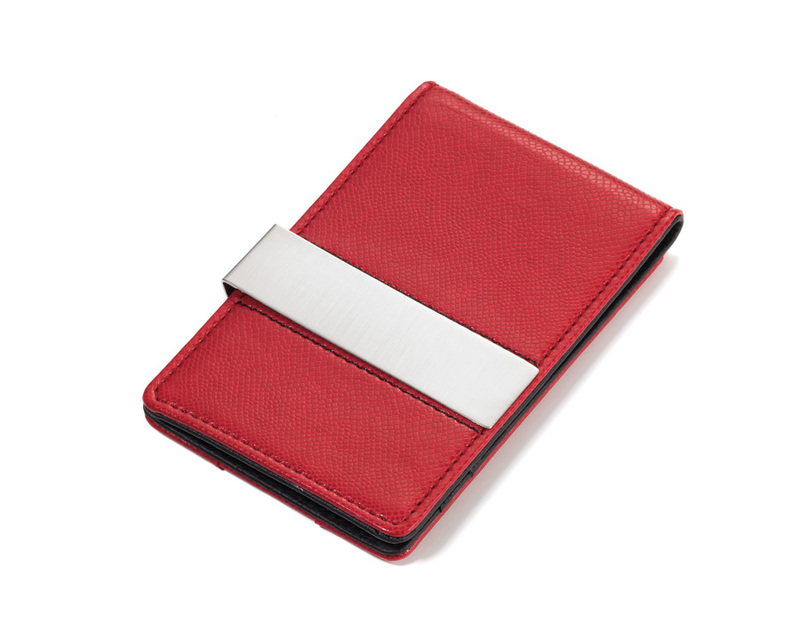 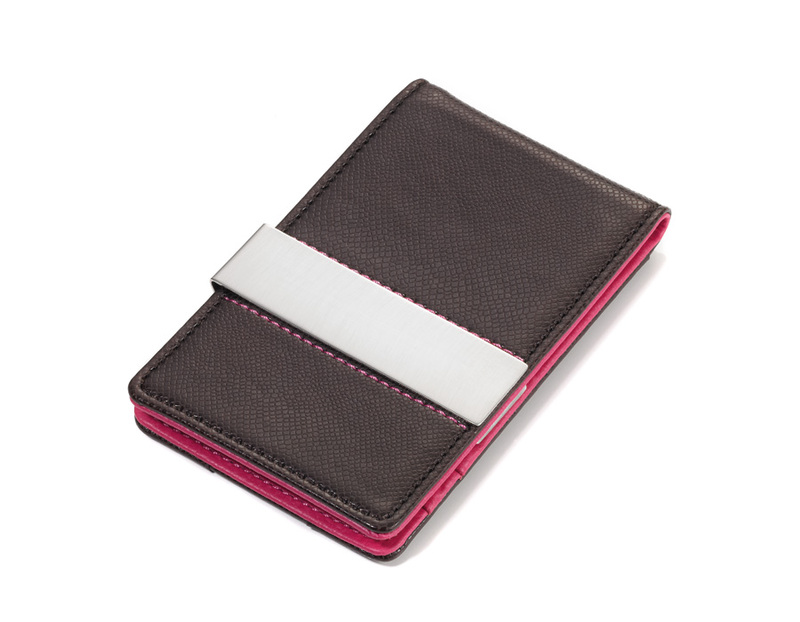 The Troika range of card wallets is made up of leather card wallets and metal card cases.